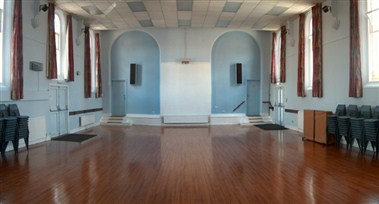 Liston Hall was first used as a Primitive Methodist Church in 1874. When the church joined forces with the Methodists in Spittal Street the building was bought by Mrs Forbes Liston who presented it to the people of Marlow as a public hall. 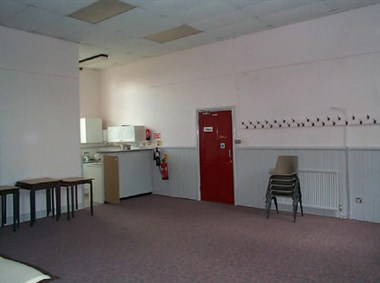 The hall was used by a variety of occupants, ranging from a County Library to a Dance Hall, but in 1970 Marlow Community Association was formed and took over the management of the building. 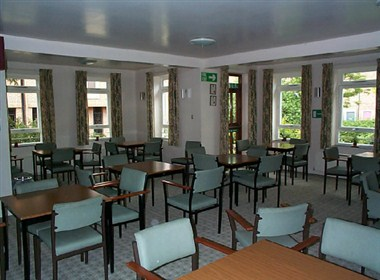 The hall offers 3 different variety of meeting rooms in the service of the guests to choose from.